In the last few years resort town of Pattaya has become one of the most popular tourist destinations not only of Thailand, but of a whole world. Thousands of travelers choose Pattaya as their first Thai resort to meet the Country of Smiles. It’s not a secret that many tourists are looking for carnal pleasures and entertainments, nevertheless families may have no less wonderful and exciting rest here than in any other part of the country. I will tell you about the most interesting tourist attractions, where it would be interesting to go with children. 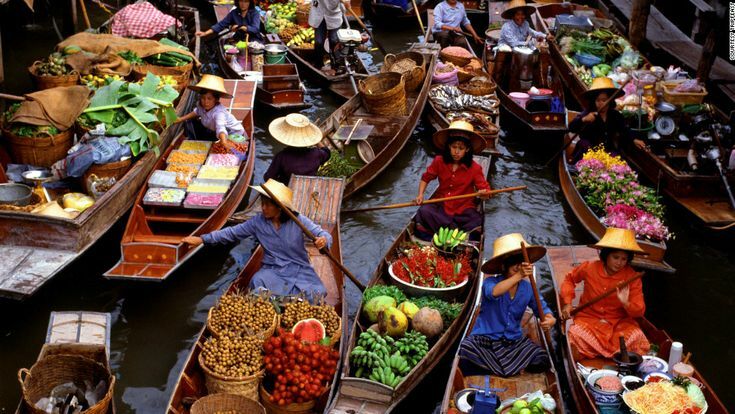 Huge floating market located in Pattaya is the largest water shopping mall in the world. And this is the best place to get acquainted with Thailand: here travelers will see a large village fully filled with shopping scores, drifting shops and floating cafes. Here guests will fully feel real Thai flavor and hospitality. Except hundreds of various and unusual products, visitors will be invited to enjoy bright shows and entertaining performances that are held on the market during a day. Come here, take a boat and start your sailing around floating shops – I promise, you haven’t had such an exciting shopping before! 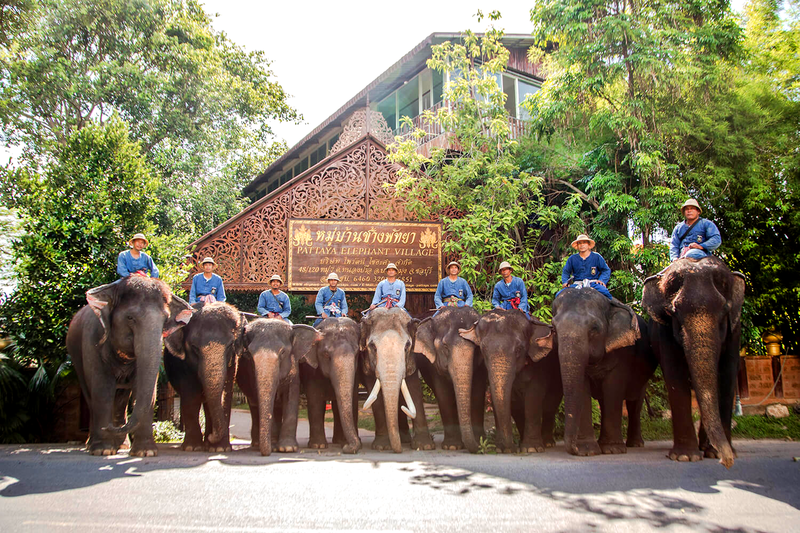 Another unique attraction of Pattaya is the elephant farm. A small village is famous all over the world – there are not so many places on our planet where you may see live elephants. And here you even may to ride them and enjoy exciting elephant show. You will also be able to feed noble animals and join an excursion. In addition, three times a day elephants give great performances, which are watched by few thousands of visitors every day. Believe me, your children will be delighted! Giant tropical garden of Nong-Nuch is located on a wide territory of almost 300 hectares – you can spend more than one day strolling around this complex. And there is really exciting places to look at: several beautiful gardens with thousands of plants, few farms with orchids, cactuses, palms and even butterflies, exhibition with luxury cars and even an exact copy of English Stonehenge! In addition, on the territory of the garden you will find several cafes and restaurants where you can taste Thai cuisine. Are you already packing your baggage? Have a nice rest!